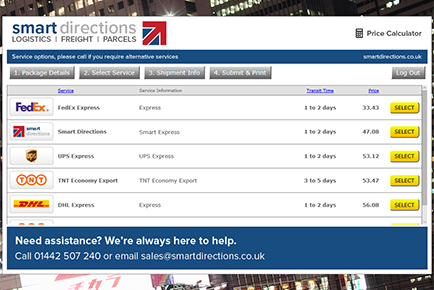 service and speed on the market. 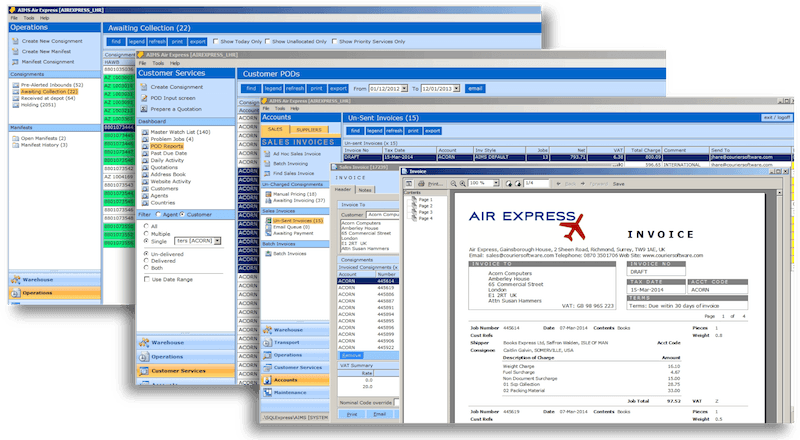 With so much technology available at everyone’s fingertips, it’s important that our systems and software are there to enhance and assist you with your experience. 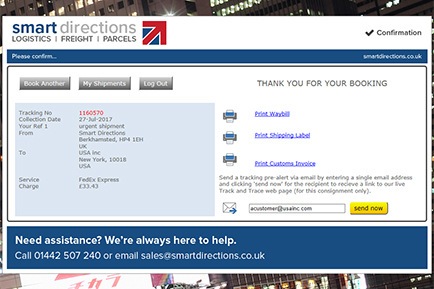 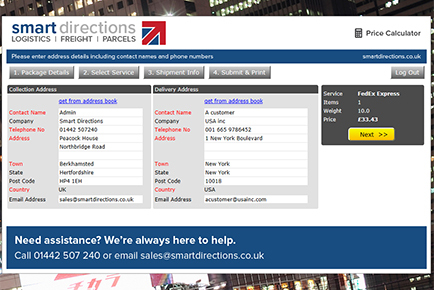 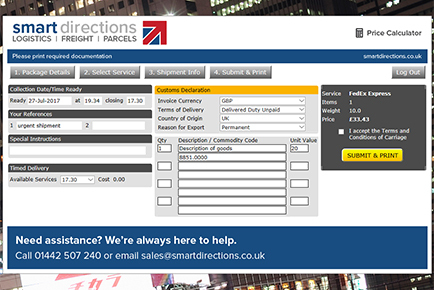 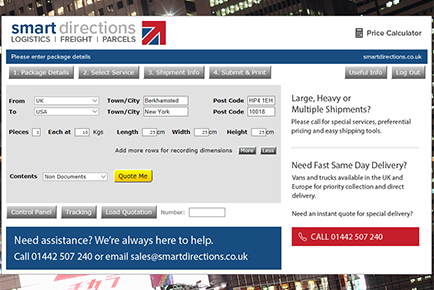 When using Smart Directions and its full software suite, everything is in one convenient place, from booking a collection to running reports on previous shipments.